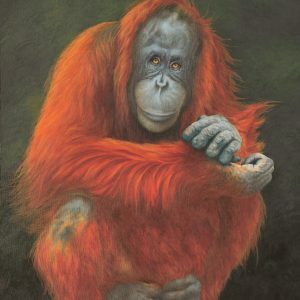 My baby orangutan portrait, was photographed at a rescue centre in Borneo by the photographer, David Barker. and thanks to the Orangutan Foundation for giving me their permission. 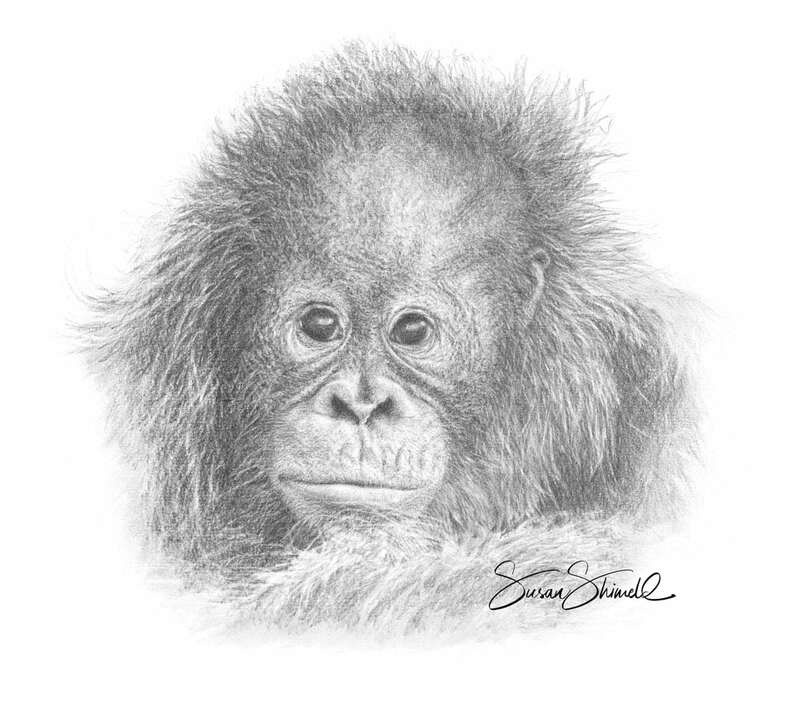 Thank you to Ashley, Lisa, Martha and everyone at the Orangutan Foundation for a great evening and Thank You Birute, for All that you do and have done, for our Orangutans.